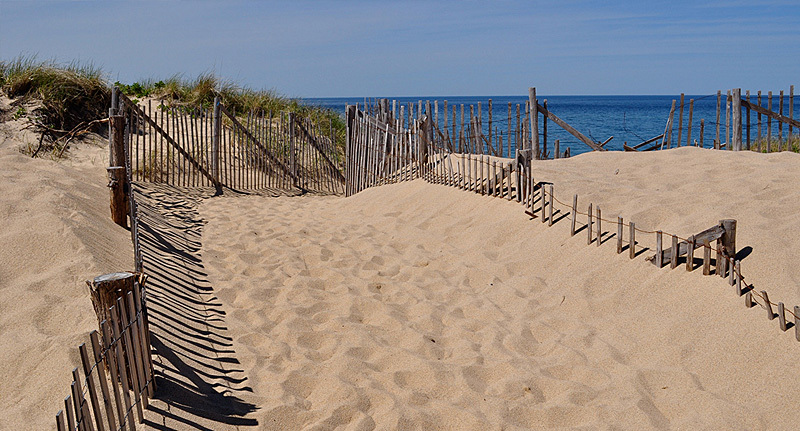 The John Randall House is a Provincetown, Massachusetts inn. 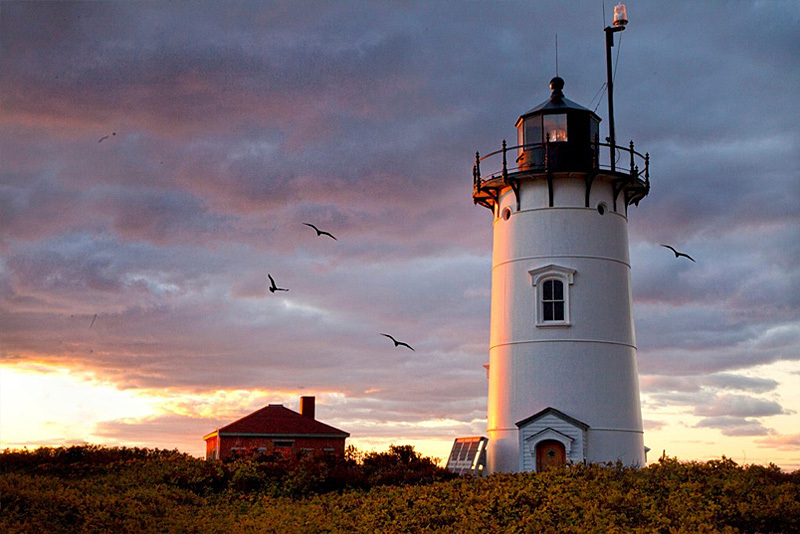 Provincetown is at the northern tip of Cape Cod, Massachusetts. 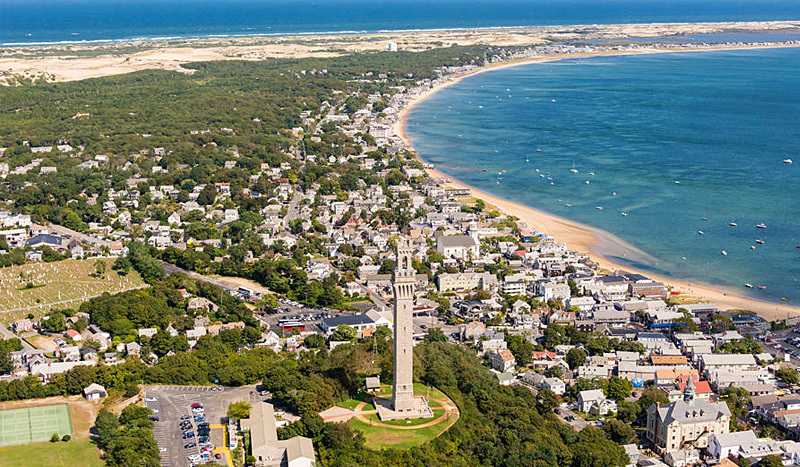 The seaside town is on the site of the Mayflower’s landing in 1620, commemorated by the towering Pilgrim Monument and neighboring Provincetown Museum. 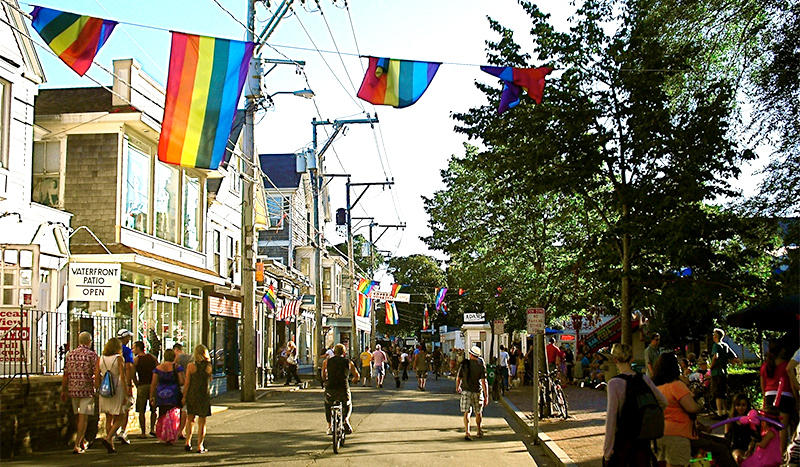 P-town is known as a longtime haven for artists, lesbians, and gay men. Numerous galleries plus restaurants, nightclubs, cabarets and specialty shops are clustered on and around lively Commercial Street. Spring into Summer! 25% Discount on reservations in May and June!